Community Emergency Response Team (CERT) educates people about disaster preparedness for hazards that may impact our area and trains them in basic disaster response skills, such as fire safety, light search and rescue, team organization, and disaster medical operations. Using the training learned in the classroom and during exercises, CERT members can assist others in their neighborhood or workplace following an event when professional responders are not immediately available to help. CERT members also are encouraged to support emergency response agencies by taking a more active role in emergency preparedness projects in our community. CERT volunteers work closely with Monroe Office of Emergency Services, county government, and local health to prepare for all disasters which may impact our communities. In Monroe County, CERT volunteers have assisted our community after natural disasters such as the Windstorm of 2012, they have installed smoke alarms in vulnerable homes, and they have trained to help out in search and rescue operations. Teen CERT volunteers have assisted with community clean-up and in the Boy Scout projects. Monroe County now has 50 trained CERTs and James Monroe High School Junior ROTC Program has trained over 150 Teen CERTs. We are helping to building a more resilience, better prepared, and ultimately stronger community. 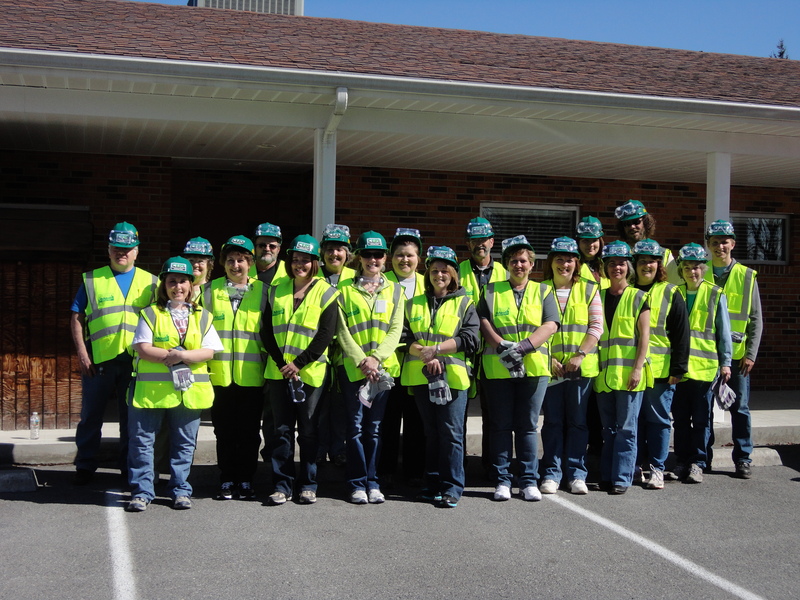 To learn more about CERT training and volunteer opportunities please contact Kelly Shreve, Threat Preparedness Coordinator with Monroe County Health Department at (304) 772-3065, Ext. 108 or email at kshreve@monroehealthcenter.com.